It may be April 1st, but there are no jokes here! I got this dress a couple of years back for a garden party, and I hate that I can't find it online because I love it so much. 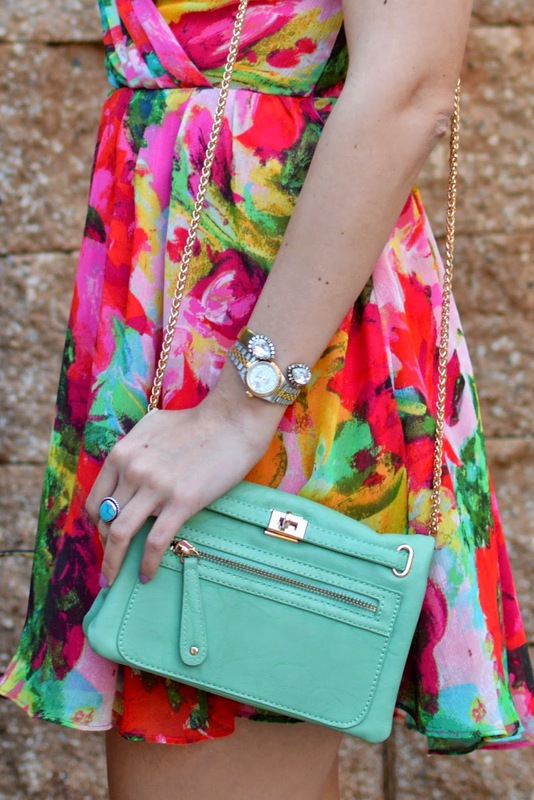 It's the perfect dress for so many occasions, but I've only worn it one way: as a dress with heels. 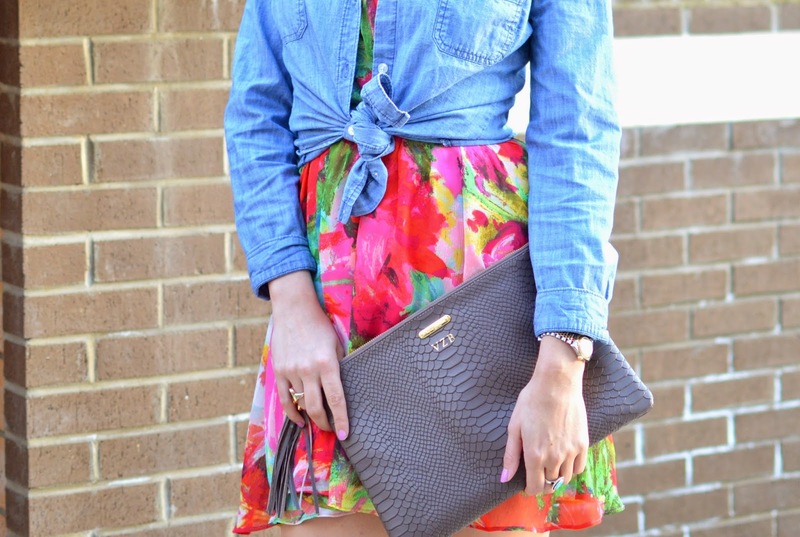 I love a good chambray button-up, tried it on with the dress, and loved how it turned out! I'll always love a classic dress and heels look, but it's fun to switch it up and try something new.